Select the bracket software product category to view products that can be downloaded. 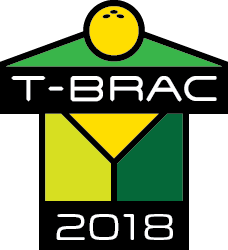 If you purchased TBRAC-2018 or wish to try a demo of TBRAC-2018, use this installer. This installer also updates existing installations of TBRAC-2018 to the current release of TBRAC-2018. Operating Systems Supported: Windows 10, Windows 8.1, Windows 7, Windows 2016 Server, Windows 2012 Server and Windows 2008 Server w/ Service Pack 2 Update. Supports 32 bit and 64 bit versions of these operating systems.